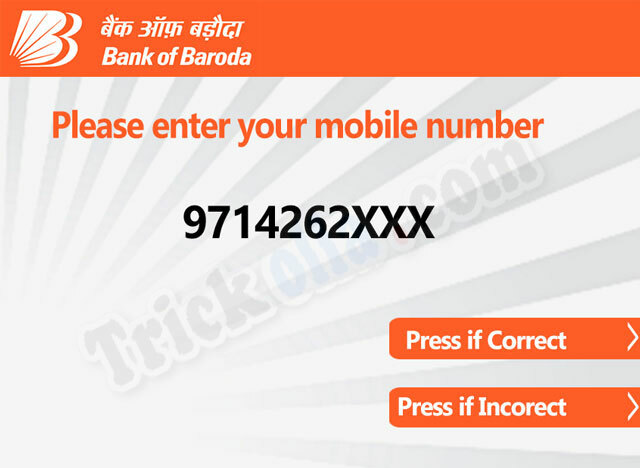 Today we will learn how we can register our mobile number with the bank of Baroda account. I have seen many people whose mobile number is not registered with their bank account. I think they don’t know the importance of registration of mobile. It is very important to register your mobile number with your bank account. You can do many things if your mobile number is connected with your bank of Baroda account. A registered mobile number can get all the account details on their mobile. Like how much money you have, how much money you have withdrawn or how much money credited into your account. You can also activate your mobile banking and you can do online shopping and transfer money using mobile. So let’s not waste any time and learn the process. 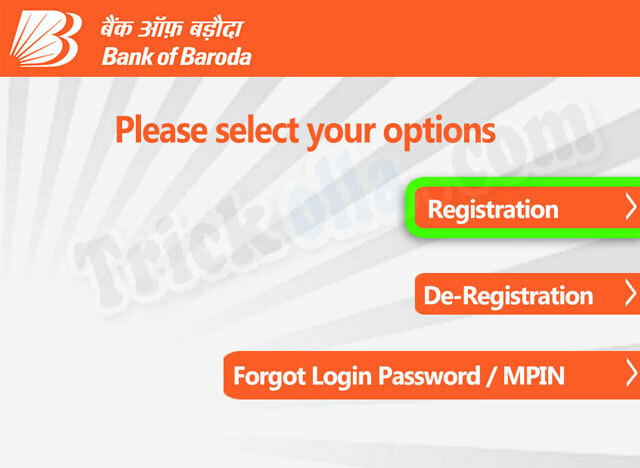 There are 2 ways to register your mobile number with the bank of Baroda. one visit bank of Baroda branch and another is going to any bank of Baroda ATM. The simple method visit your bank branch make sure to take your passbook if you don't remember your account details. Fill the mobile registration form and submits to your bank of Baroda branch where you have your bank account. So let's see in detail. First Download this form or get the form from your account branch. Now fill up your details. Then submit to branch Executive. They will process your form and register your mobile number with the A/c. Within 24 hours you will receive an SMS of the successful registration of mobile number containing M-Connect App URL link and password and mMPIN. 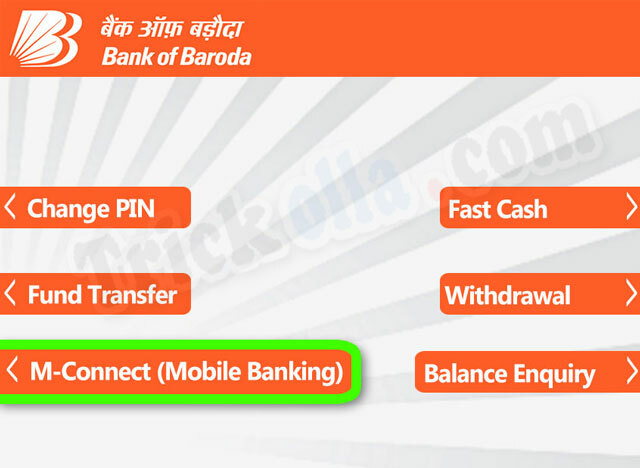 You can register your mobile number with any bank of Baroda ATM. Take your ATM card and do the step given below. Visit any Bank of Baroda ATM near you and insert your ATM card and enter your PIN. Then select M-Connect (Mobile Banking) and select Registration. Enter your mobile number and press correct button and re-enter your mobile number to confirm. Then again press the correct button if your number is correct. Now just select the account type saving account or current account. After successful registration you will receive a slip from ATM, you will see a message “Registration is successful” on ATM screen. That's it, Now you will also receive an SMS of the successful registration of your mobile number containing M-Connect App and Password and mPIN. Hope you have registered your mobile number with your bank of Baroda account. Now you can activate your mobile banking without visiting branch and ATM. if you have any question,queries or suggestions you can comment below, we will reply you withing 48 hours. Will i b getting my sms alerts also in the same number?? Hello bro, I had registered my mobile number before one month now I need to change my mobile number can I change through internet banking any options available are there. Tell me any ideas. sms co mein setting kisa chalra bhai!! !